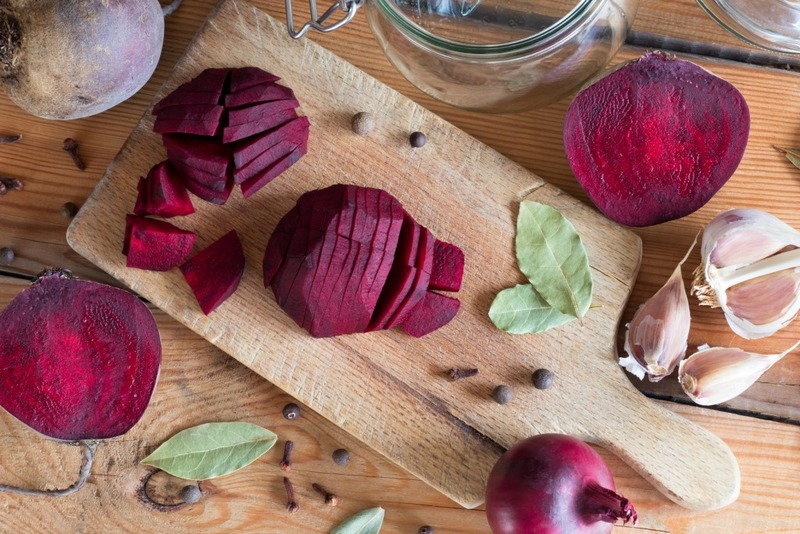 Blog > blog flavor & health > Mediterranean Products > Everything you always wanted to know about beetroot! Everything you always wanted to know about beetroot! Cooked beetroot is a quick and easy option for salads, but if you’ve got time, there’s nothing like cooking it for yourself at home. Beetroot takes about an hour to cook. Don’t cut off the stalk or peel it until you’re ready to eat it. Did you know that you can also eat it raw? Well, you can! Since it’s a hard root vegetable, though, you’re best cutting it into very thin slices, carpaccio style. Beetroot leaves are also edible, so after you’ve washed it, put them by to make a vegetable soup later.